Alm is one of the two main protagonists in the Fire Emblem Echoes: Shadows of Valentia game. 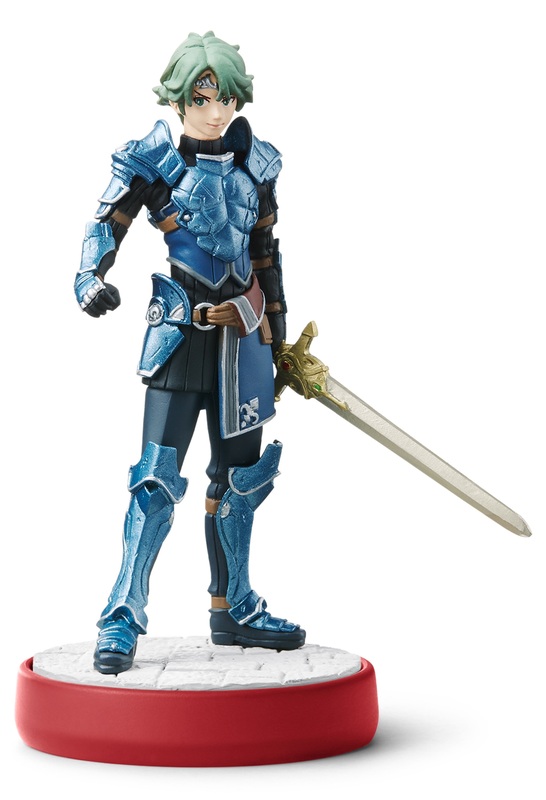 Raised by his knight grandfather in a small village, Alm is close childhood friends with Celica. He’s since journeyed far from those rural roots and now leads the resistance against the invading armies of the Rigelian Empire. He is determined to protect his country no matter what.